As we are now half way through the Bansko winter ski season, it’s nice to pause for a second and reflect on how it’s all going. The good news was up until last Sunday that lift queues were way down on the previous season. And my greatest surprise has been how good it’s been for snow after the two previous outstanding seasons we’ve enjoyed here. 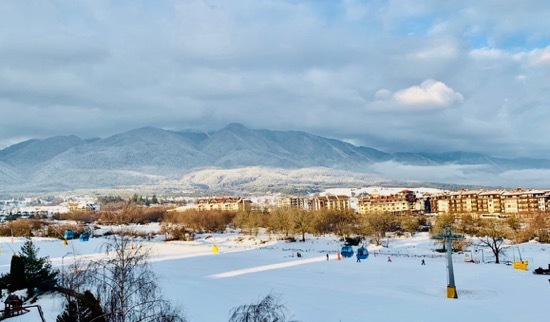 The Bansko good news has continued for snow in spite of some higher temperature causing a little melting on the snow road and in town. But the holiday week for Romania meant this week that was almost as busy as last year. 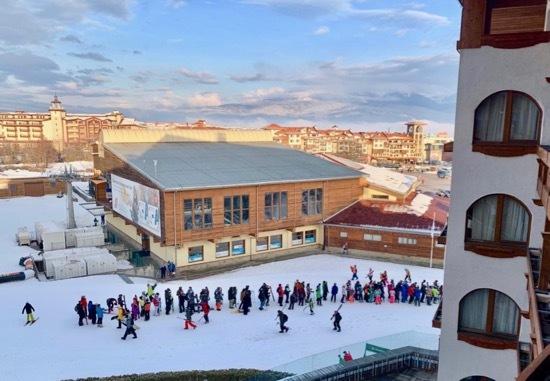 As always, Bansko bloggers know what to do and check out my blog post here on all the school holidays that affect the ski season. However, I am confident that, in spite of the disruption on piste opening for the FIS World Cup on 22nd, 23rd and 24th February 2019, the trend of visitors are down from last season will resume. In my eyes for the benefit of the overall holiday experience in Bansko, that is a good thing. 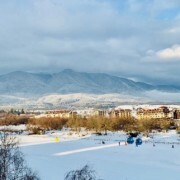 I am also pleased to see more of you think about shorter Bansko ski trips. Two are better than one. And two shorter trip are better than one long one. Simply choose the flights that suit you, find accommodation. 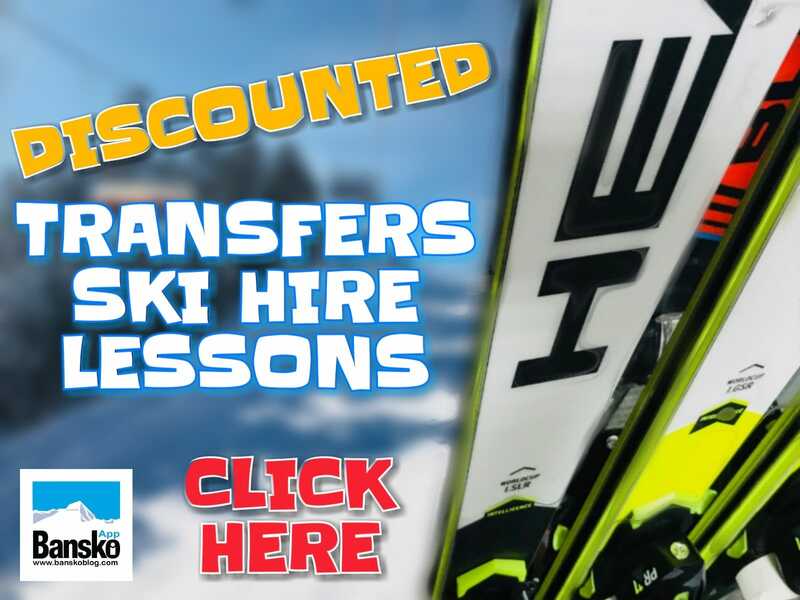 These include two of our favourite Bansko Blog special offers at Valentina Heights Chalet and Luxury Chalet Tia Maria. Both offer an incredibly good experience for the money. After last night’s fresh powder we have a little more for the morning. Then clear skies tomorrow and Saturday are assured with nice clear skies at night. So great conditions next week are assured. There will be more snow — probably around 10cm higher up on Wednesday. So Thursday will be a powder day. Book them in the app or on this link. Euphoria needs to be booked before 2pm the day of dining, the others are okay for later but quite often restaurants carefully booked and they will decline if you’re too late to book. From now until 10th March the popular restaurants will be booked up. Regulars note two of may new favourites – Castello and Oscar Wine and Gastro. Two excellent editions to the Bansko eating out scene. I love both new venues. Also Wine Bar #25 is looking promising for drinks — I going for my second visit tomorrow Friday 8th February. 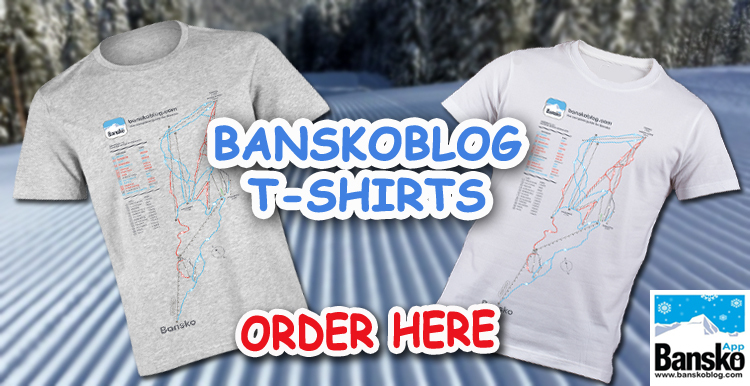 Thank you for reading and watching and be sure to subscribe to keep up to date with the Bansko news. 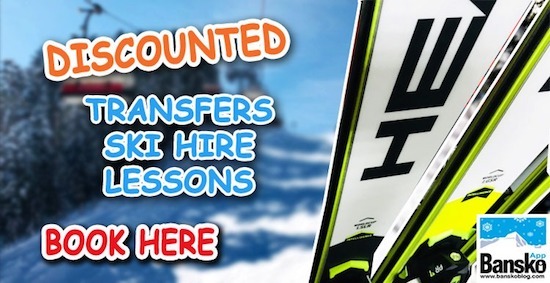 If you haven’t yet booked your transfers, ski hire, snowboard hire, private and group lessons then be sure to click here on the image above to not only save money but to receive quality service, mainly new equipment and small classes. 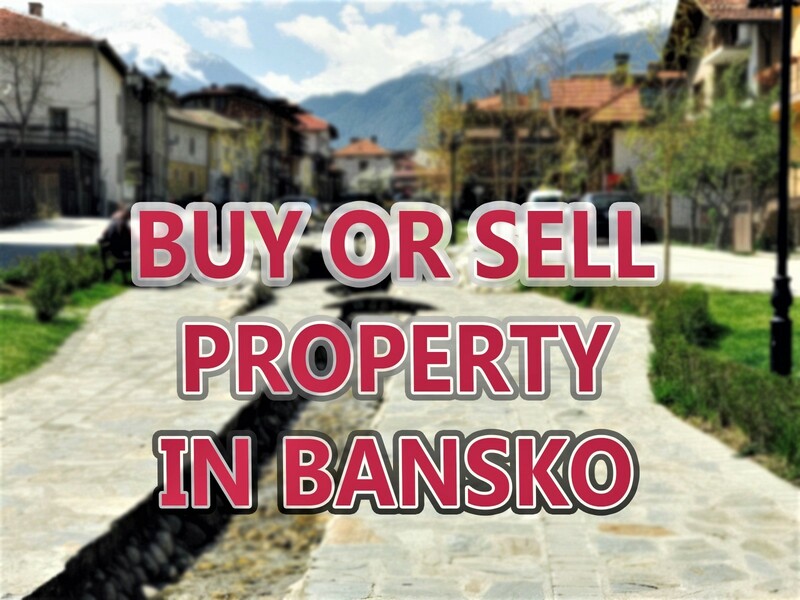 If this is your first visit to Bansko, then be sure to read our popular guide on how to get here.